Lupine stands for more than 22 years of quality - Made in Germany. All Lupine lamps are precision-milled from a single piece of high-quality aluminum, ensuring that lamp housing is lightweight, waterproof, and durable. Beautiful, intuitive design paired with high-end LED’s, custom optics, hand-selected components, and an internal heat management system, allow Lupine lamps to withstand extremes- sub-zero temperatures, snow and rain, and rugged terrain. Bluetooth integration allows for quick, safe and cable-free control of your lights with the simple push of a button mounted on your handlebar or wrist. Or, control up to 5 lights simultaneously using the Lupine Smartphone app. Our lamps’ color temperature is optimized for the human eye – around 6500K. This clean, daylight-like white, optimizes night vision which is crucial when spotting obstacles, like slippery leaves and wet surfaces ahead. The color temperature is also ideal for photography and videography. Lupine uses Cree XM-L2 U4 LEDs, which offer the highest lumen yield in this design format. They produce the bright, powerful illumination and perfectly balanced image that Lupine is known for. The LED’s also boost peripheral vision and improve the lamp’s efficiency and longevity. Our intelligent SmartCore electronics pull power evenly from Li-ion battery cells, minimizing burnout, and maximizing the longevity of your battery. The battery also acts as a capacity gauge, offering visual and audio signals in 10% increments. 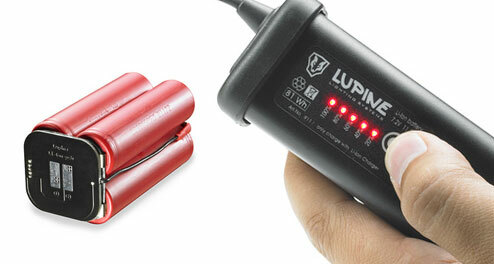 Lupine offers unique compatibility across the entire product range- All batteries and lamp heads are interchangeable. And, older models can be combined with modern components and retrofitted. Lupine has standardized its components for over 20 years, so upgrading is simple. And, this allows you to keep up with new technology without having to buy a whole new product. 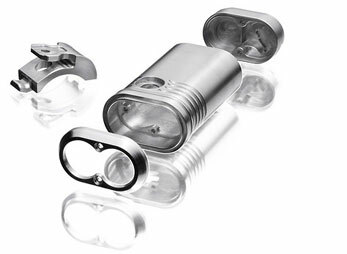 Lupine’s wide variety of accessories allow for even more compatibility. Headbands, 3M Dual Lock Velcro, the FastClick mounting system and other mount options maximize versatility, allowing you to transform a single lamp into a helmet light, handlebar-mounted bike light, or headlamp. It’s easy to build the ideal set ups for biking, camping, running, skiing, or working at night with Lupine’s modular system. The possibilities are endless. Lupine is proud to offer a 2-year warranty on all lamps. And, we offer unmatched customer service to help you with upgrades or services to your light.  Want to learn more about what makes Lupine unique? for manuals, videos, and FAQ’s.